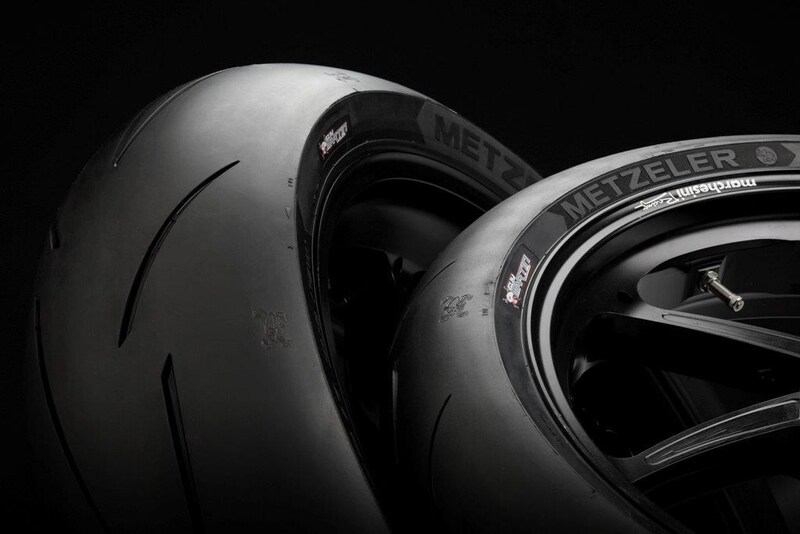 Isle of Man TT racer Guy Martin has a replica of his Metzeler TT tyres going on sale and you can win one of three pairs in an exclusive MCN competition. The Metzeler Racetec RR Guy Martin Special Edition tyres are exactly the same specification as those Guy used in this year’s supersport and superstock TT races. 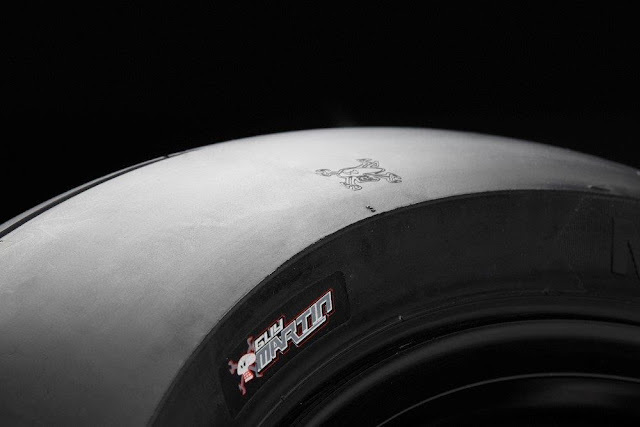 The compound is slightly softer than the K2 version of the Racetec RR and the sidewalls bear Guy’s name, with his skull and spanners icon engraved repeatedly in the tread pattern. 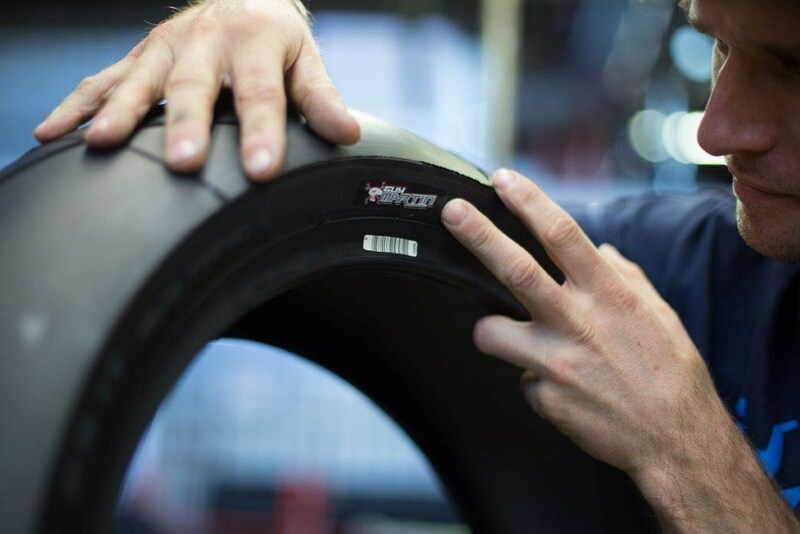 The K3 version won MCN’s track tyre shoot-out earlier this year and we think they’re the ultimate performance road tyre because of their grip, durability, feel and agility. 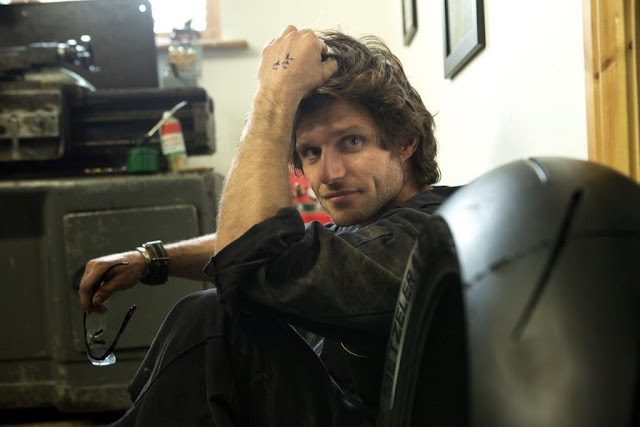 The Guy Martin rep has a slightly softer compound, but it’s still a road tyre and if it can cope with the Isle of Man TT it should be great on the road.